Few things are more classically summer than a barbecue or cookout. Getting everyone together in the backyard, cooking burgers and drinking beer as the sun sets is what makes this time of year so enjoyable. But barbecues or cookouts are traditionally all about wings and ribs and hot dogs. What if you’ve sworn off meat? Well, just because you’re a vegan doesn’t mean you should miss out. Spy has found eight great cookbooks that can help you keep the grill going without compromising. 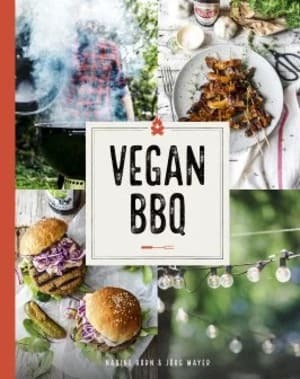 This book of entirely plant-based barbecue fare includes delicious favorites like eggplant hot dogs and peppered tofu steak. With 80 recipes (and 100 droolworthy photos), this book even includes tips on how to get the perfect char on your tofu and asparagus. 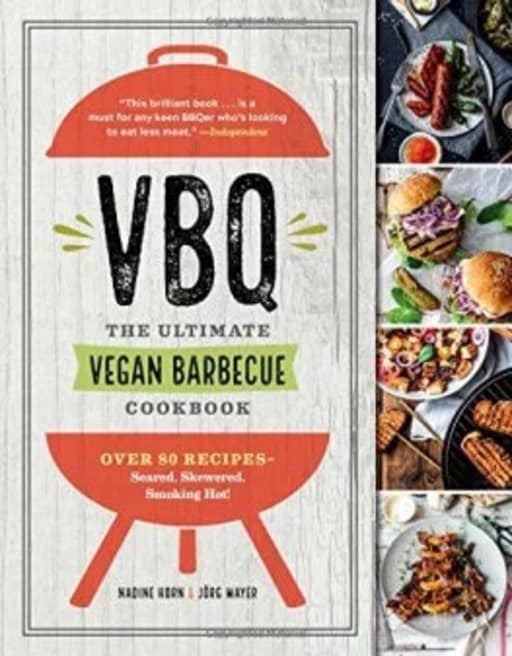 For the full barbecue experience, this cookbook promises to give you “125 Fired-Up Recipes to Turn Every Bite into a Backyard BBQ.” The book encompasses everything from appetizers to sides, mains and even desserts. Make your summer cooking carry on all year long. 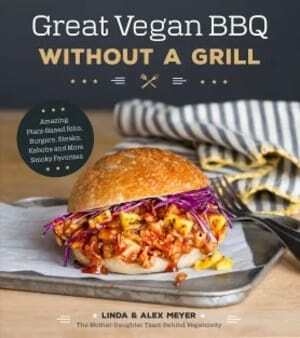 Mother-and-daughter team Linda and Alex Meyer, inspired by their family road trips to South Carolina, Louisiana and Texas, show you how to recreate classic barbecue flavors with a vegan twist. 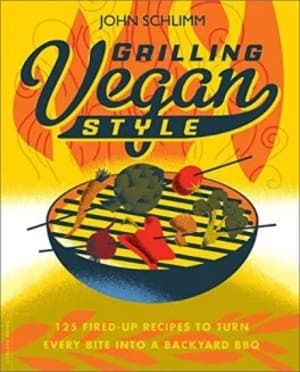 You’ll learn to make plant-based ribs, burgers, steaks, kabobs and more smoky favorites. 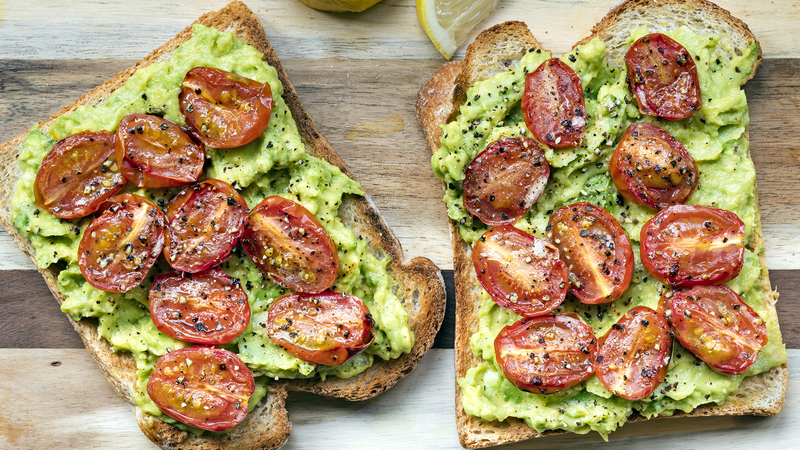 You don’t even need a grill — these dishes can all be made in a grill pan or a cast-iron skillet. 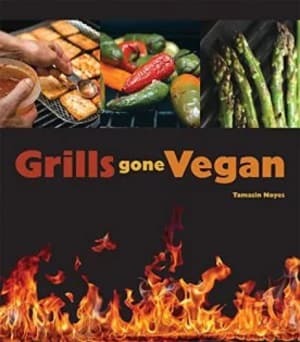 Starting from the ground up, this cookbook gives you great advice, such as what type of grill to buy, equipment, techniques and menu suggestions. Filled with 125 recipes, you can get that smoky flavor without any of the meat. It’s all in the title. 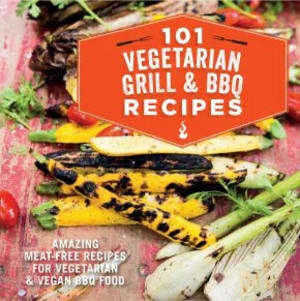 Expanding fare a little to include your vegetarian friends, this book includes flavors inspired from around the world, including Caribbean sweet potatoes, grilled halloumi and fresh tomato salsa. 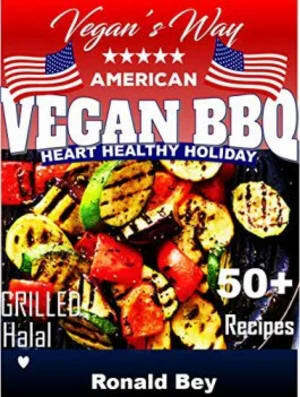 Just because you’re vegan doesn’t mean you shouldn’t get to enjoy the best of American barbecue and comfort foods. This book is packed with healthy recipes to feed you and your guests — a great book to get for Fourth of July too. Finding expert substitutes that aren’t lacking in flavor, this book is packed with recipes like quinoa and chickpea burgers, stuffed peppers and aubergine gyros. The beautifully presented book wouldn’t look out of place on your kitchen counter or coffee table either. 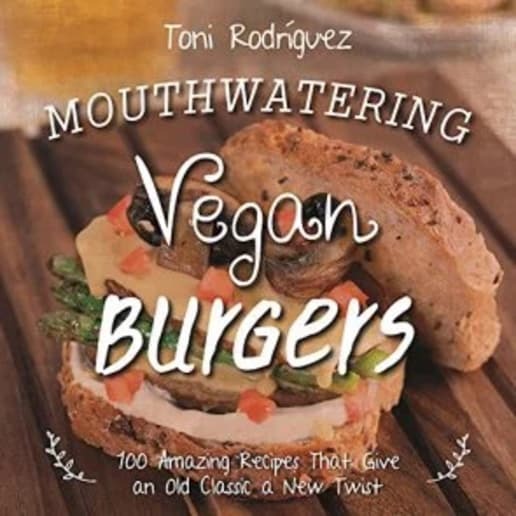 Toni Rodríguez presents a delicious set of burgers that won’t skimp on flavor, made of everything from black olives to vegan chorizo. Along with those mains, there’s also a list of hefty sides, including sweet potato fries and hazelnut ice cream for dessert.